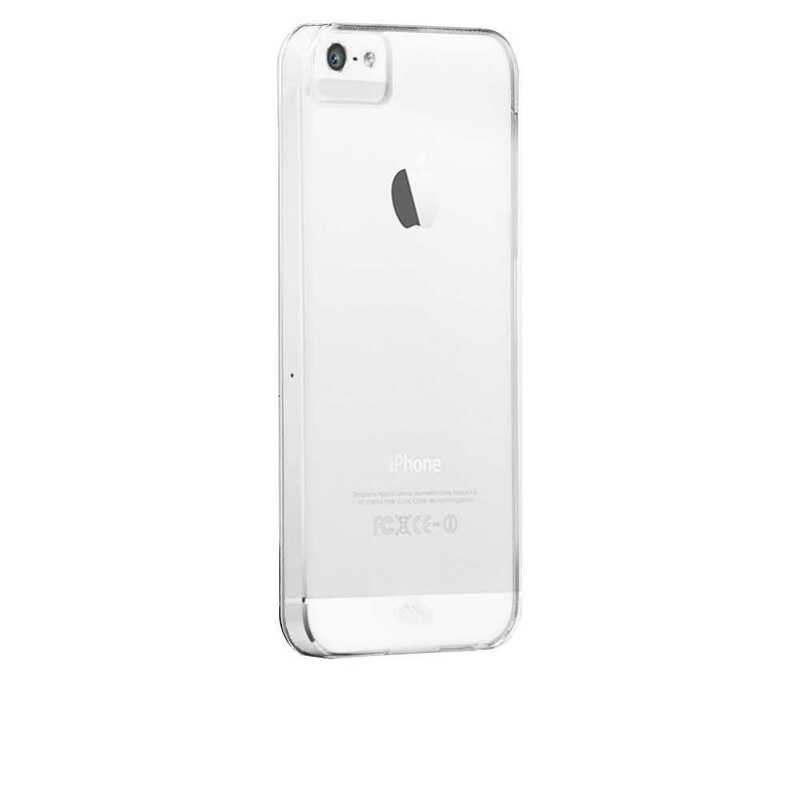 Weighing in at 112 grams and measuring 123.8 a 58.6 x 7.6mm, the iPhone 5s is precision made, with an aluminium case and with the home button being made of laser cut sapphire crystal. 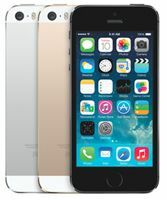 The iPhone 5S uses touch sensitivity for you to interact with your phone. Using Touch ID, your fingerprint is all that is needed in order to access the iPhone 5S. A stainless steel ring that surrounds the home button recognises your finger and with advanced technology will effortlessly unlock the phone. Featuring an 8MP camera with a wide aperture lens of F/2.2 to help improve images in low-light situations. It also has True Tone Flash which consists of two LEDs which have slightly different colours allowing the camera to get the colours more accurate. With auto image stabilisation, 3 x video zoom and burst mode at 10 photos per second, the iPhone 5s also has slo-motion video capture. It also has a front facing FaceTime HD camera with rear illumination sensor which vastly improves video calls in dim light and still shots are much clearer. The iPhone 5S has a 4 inch display screen with a 1136 x 640 resolution providing 326ppi pixel density, ample resolution for browsing and for apps. With Retina display and iOS 7 the screen quality is superb. The Retina display gives a high pixel density so that the human eye is unable to notice pixilation at a typical viewing distance. With a high quality IPS panel, the screen is evenly lit and produces excellent vibrant colours and with excellent viewing angles you can see the screen clearly from anywhere. The 5S is the first 64-bit mobile and with anenergy efficient A7 chip all the power the iPhone 5S needs is provided. Supporting OpenGLES 3.0 it provides excellent visual effects. 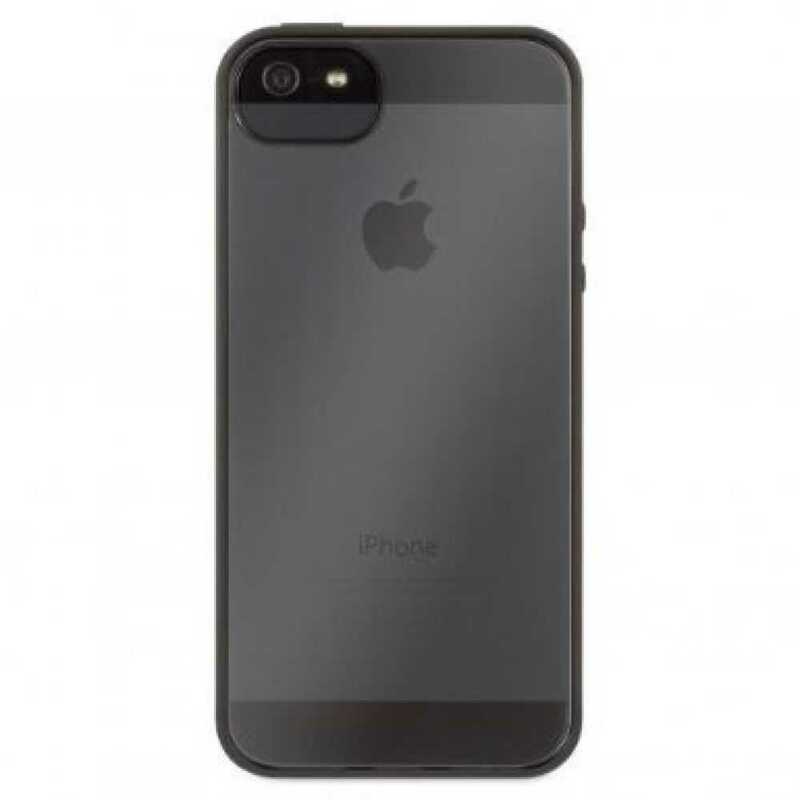 With a built in rechargeable lithium-ion battery , chargeable via USB to computer system or power adapter the iPhone 5s has up to 10 hours of talk time on 3G. 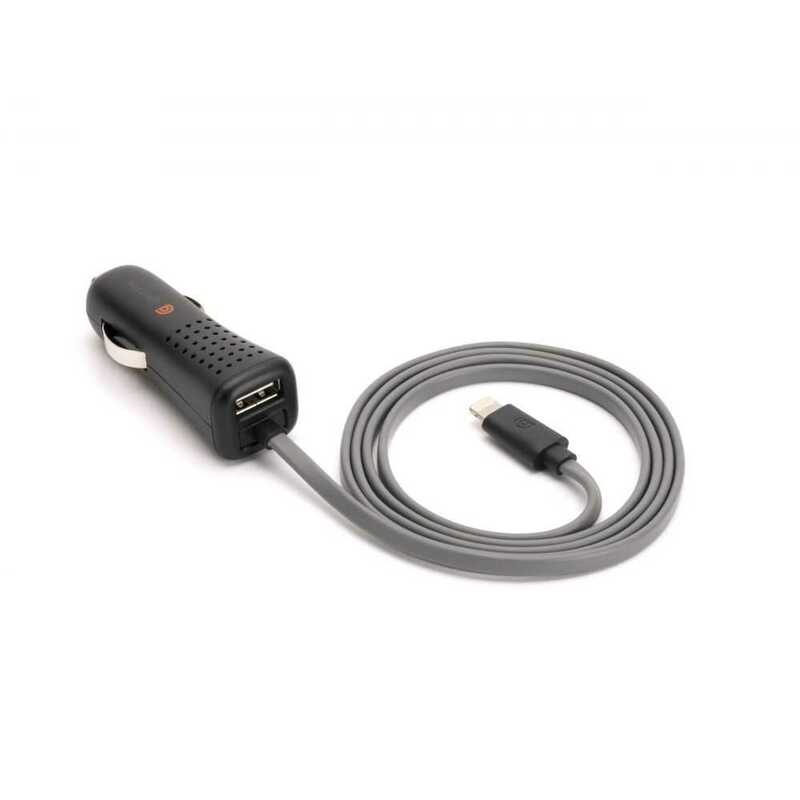 Together with 802.11n dual-band Wi-Fi and Bluetooth 4.0, it also has an M7 coprocessor which monitors the GPS and will switch off when not moving, thus preserving battery life. 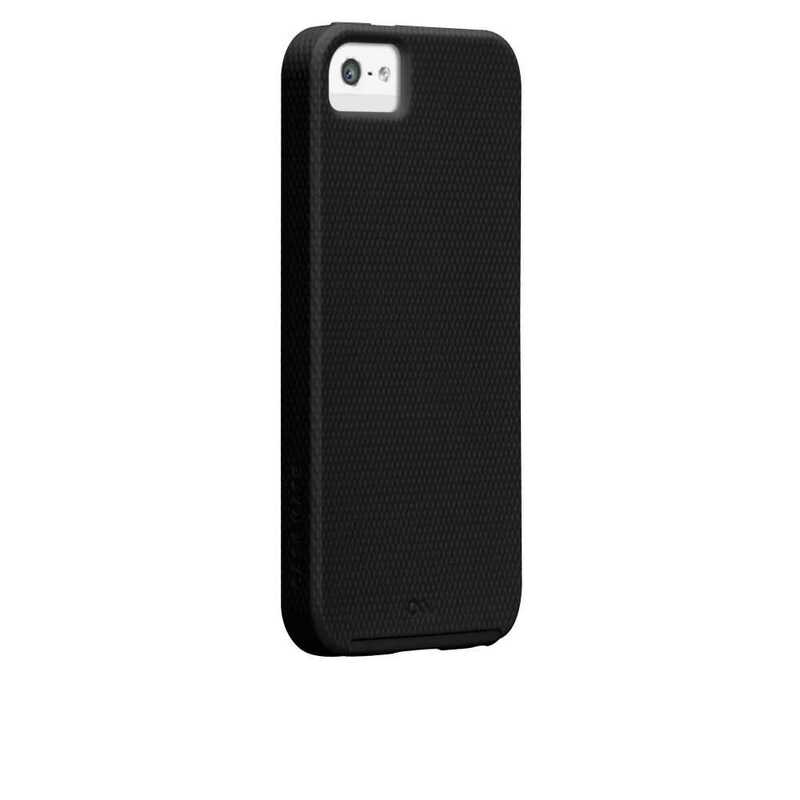 Case-Mate Barely There Case for Apple iPhone 5/5s In Stock Now! 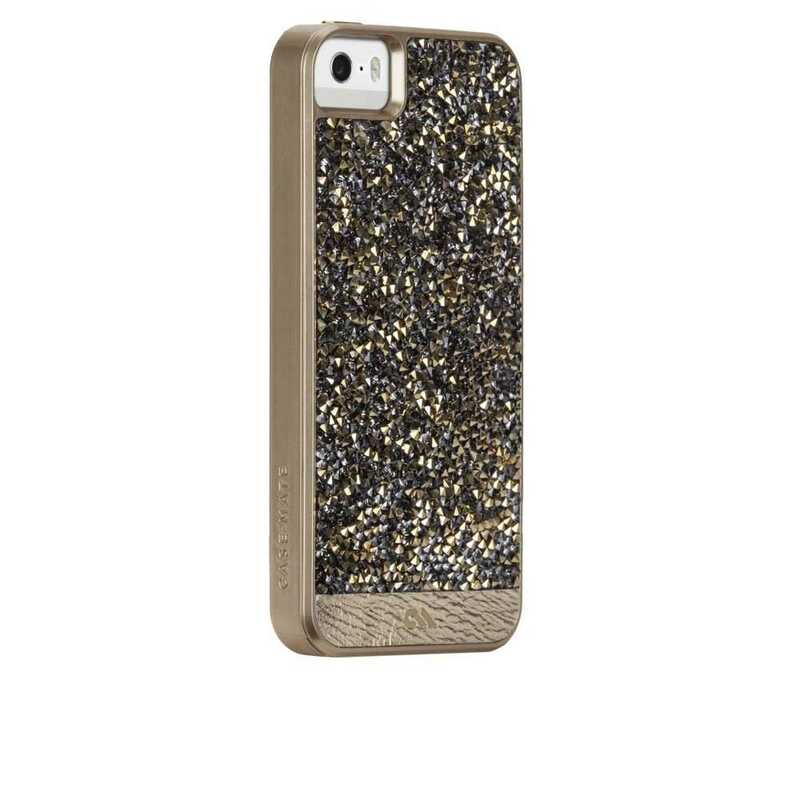 Case-Mate Brilliance Case for Apple iPhone 5/5s In Stock Now! 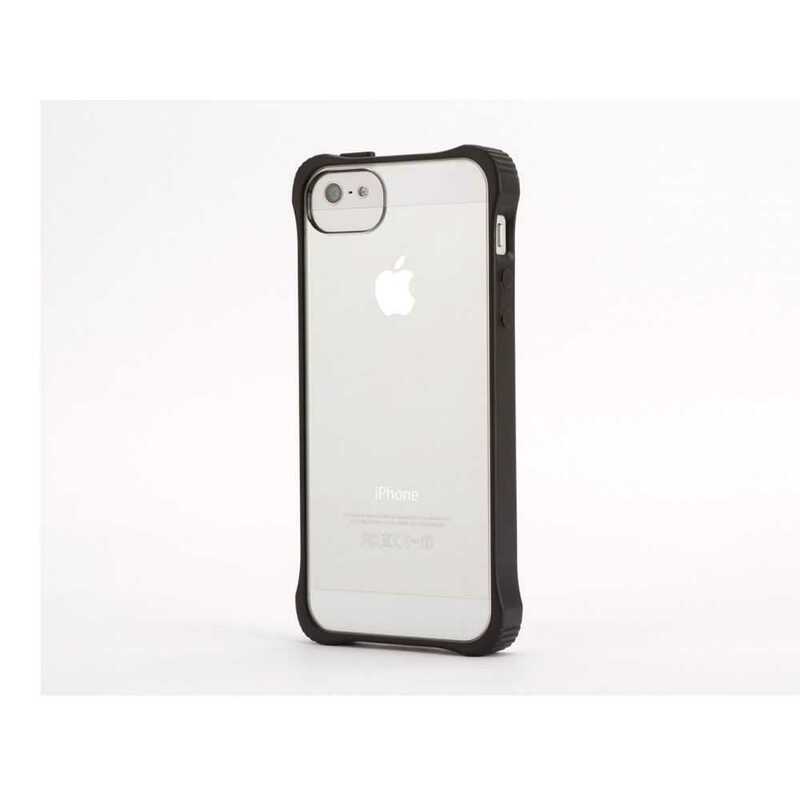 Case-Mate Tough Case for Apple iPhone 5/5s In Stock Now! 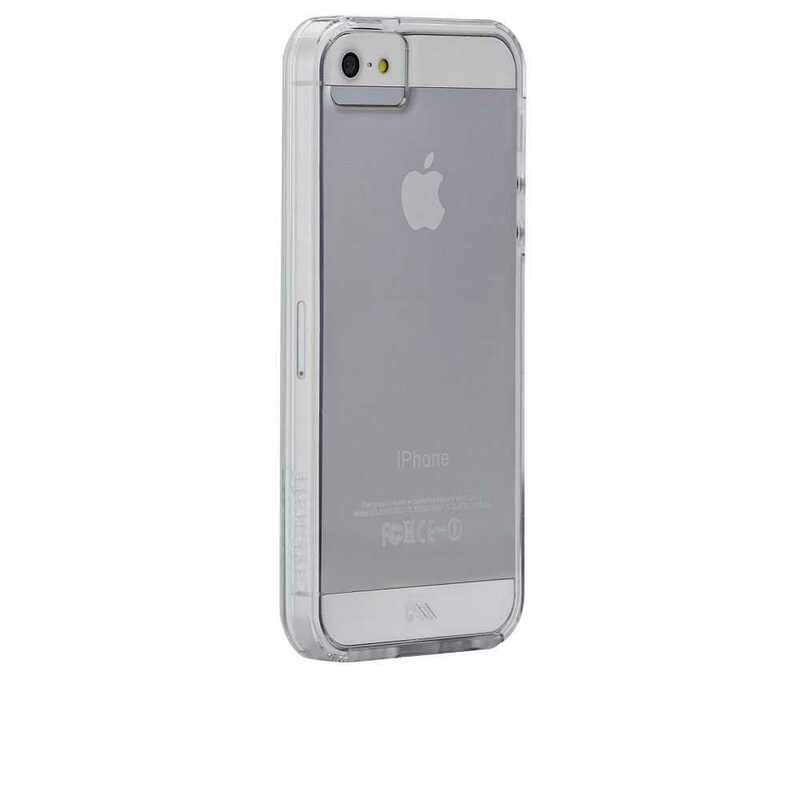 Case-Mate Tough Naked Case for Apple iPhone 5/5s In Stock Now!